This week’s insight will be a continuation from last week – Is it a Good Time to Buy? 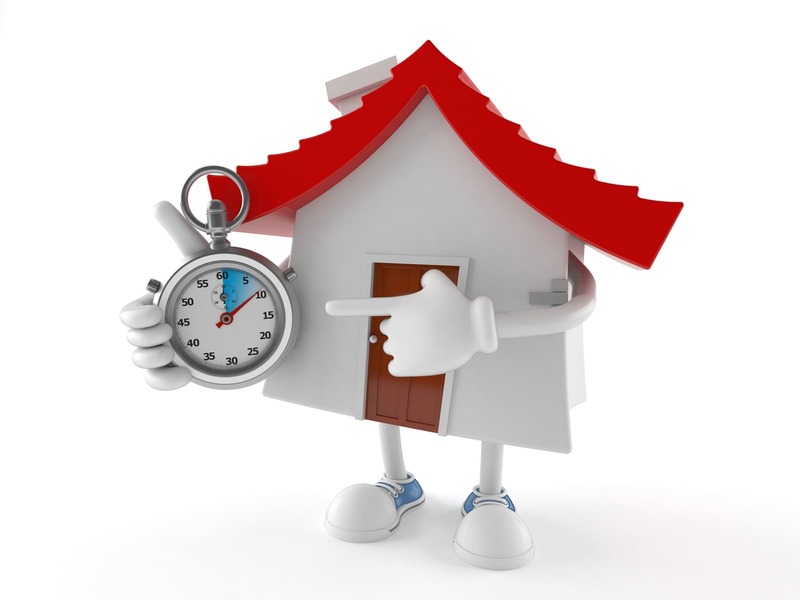 In case you missed last week’s Insight Article on whether it is a good time to buy for downsizers (smart-sizing) or first-time home buyers, you can click on the link here: Is it a Good Time to Buy (Part 1)? “Investors” – Is It a Good Time to Buy? Most of my clients have actually been investors, and I’m always grateful to be working with these like-minded individuals. It makes what I do so much fun. Nobody (well, almost nobody; I know a few people) wakes up in the morning and tells themselves, “I can’t wait to be a landlord and deal with my tenants“. In reality, real estate provides a proven system to accelerate your financial wealth creation. I would break it down into two camps: 1) Lifestyle options and 2) wealth creation. If you are in this camp, then you’re likely looking for properties that have the upside to grow and appreciate more than the cash flow component itself. 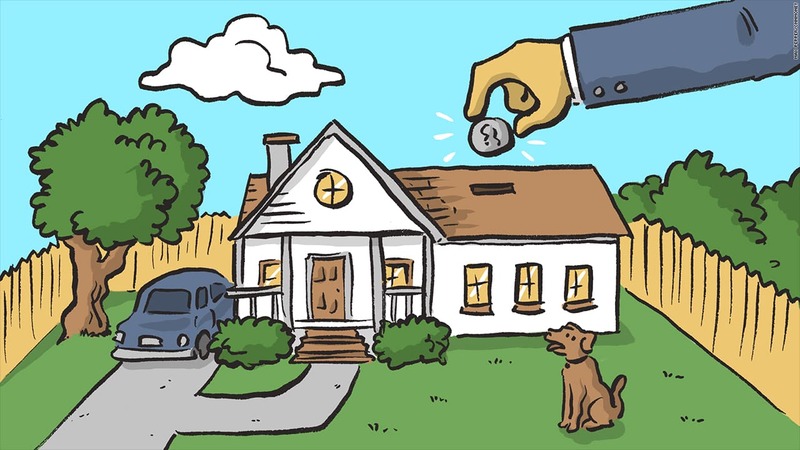 Of course, you should ideally still buy properties that pay for themselves (i.e., cash flow positive properties), but it may be okay to sacrifice a little bit of cash flow in this situation. Think about it – would you rather have an extra $200/month cash flow (in other words, $2,400/year extra spending money), or another 1-2% appreciation on your $500,000 property (translates to $5,000-$10,000 in appreciation)? Obviously, comparing the numbers, you would want the higher appreciation. “Upsizers” – Is it a Good Time to Buy? I saved this for last because this one is so segmented and so situational that it’s almost hard to provide a generic answer for you. However, I will try to do my best with this one. If you are in the position to be considering the upsizing of your home, congratulations! The Shrinking Gap – Currently, as I write this in October of 2018, if you are considering the upgrade from a condo to a freehold (specifically a freehold over $1,000,000), I would suggest taking action on it, especially if you need the space for a growing family. The gap going from a condo to a freehold is relatively small right now. Currently, going from a 2-bedroom condo to a 3-bedroom detached in the 416 is approximately another $300,000 to $400,000. This gap used to be significantly higher in the past. The smaller gap these days is due to the rapidly increasing price of condos and the stagnant detached prices. You could even get more bang for your buck if you’re going to the 905. So if you’re in the category to upsize your home, then this is the most opportune time to do so. Better Options – If you are considering the upsizing of your home just because you can financially afford it but you don’t actually need the space, then I advise against taking this approach. Why carry more debt and deal with a move when you don’t really need it (wanting it is another story). What I would recommend instead is to use your existing property’s equity to buy an investment property so that when you do need the extra space and/or decide to upsize, you have more equity and assets to work with. This would effectively let you get a larger house or have more financial options with the investment. This is especially true if you have bought a condo to live in 3+ years ago. Most of you in this situation are sitting on about $100,000 worth of equity that could be deployed into an investment property. The above two situations are the most common upsizing scenarios, but there are many more that I didn’t cover, such as buying a larger pre-construction condo, creating a secondary suite, buying a duplex/triplex, etc. The Wrap – Hopefully this 2-part Insight Article series gives you a better idea on whether it is a good time to buy right now. As you now know, the answer to that question is very situational as there is no “one size fits all” answer. If you have more specific questions regarding your own personal situation, please do reach out to us to see how we could help further you along in your real estate journey. Next Next post: New Mayor and Interest Rate Increase – What Does This All Mean?